Here are the latest rankings from all three tiers of B.C. 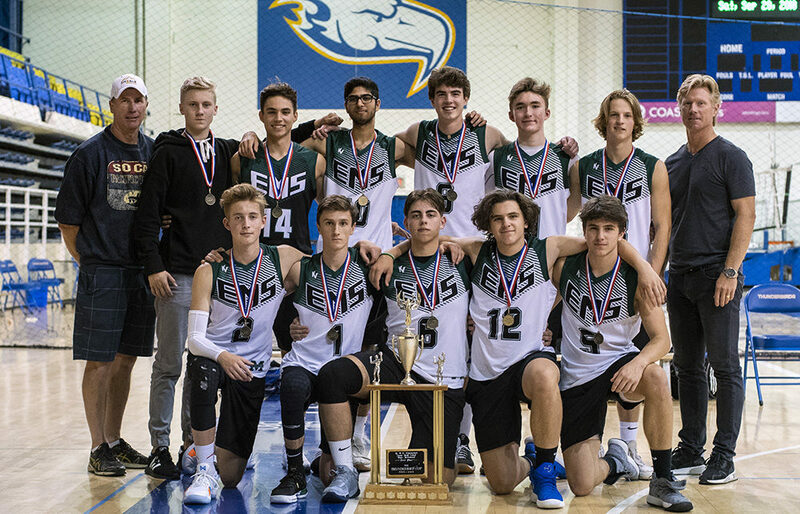 senior boys high school volleyball. The Thompson Rivers WolfPack Invitational this past weekend in Kamloops helped shuffle some teams below Triple A’s top three. There is one more weekend of invitational play remaining before zone tournaments begin. HONOURABLE MENTION — W.L. Seaton Sonics (Vernon) (10), Kelly Road Roadrunners (Prince George) (HM), Princess Margaret Mustangs (Penticton) (10).